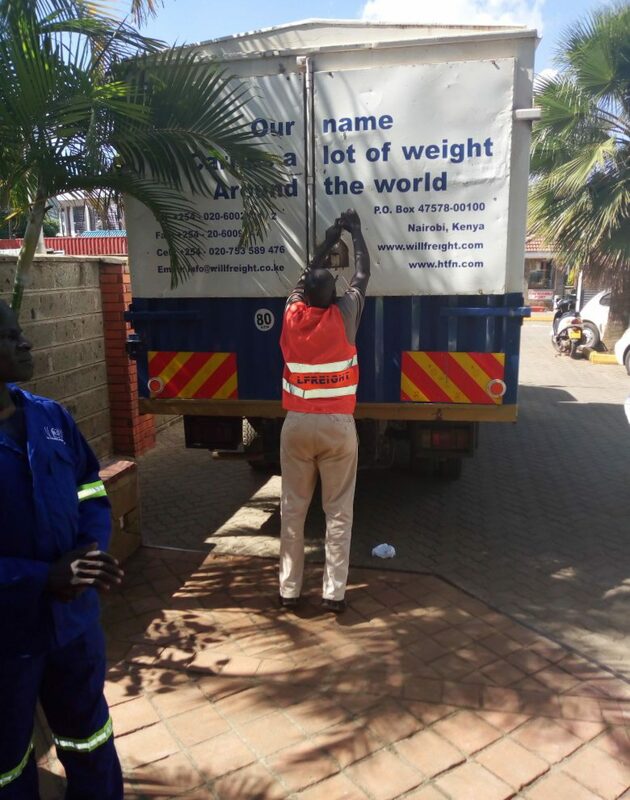 A PICTURE SPEAKS A THOUSAND WORDS -below are tasks performed by Willfreight Express Cargo Services:forwarding,transportation and customer engagement . Previous PostPrevious WELCOME TO WILLFREIGHT EXPRESS CARGO SERVICES BLOG SITE. Next PostNext WHAT HAPPENS WHEN YOU HAVE A TIME SENSITIVE PROJECT THAT IS HELD BY DELAYED CARGO? Treat every customer as if they sign your paycheck…because they do.